For those who like the finer things in life but are on a tight budget, the January sales can offer up some real treasures. It's well worth scrolling through the pages online and with a little bit of luck you could well find what you're looking for. 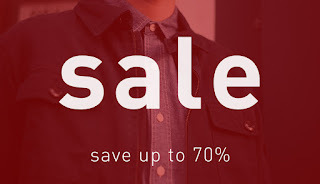 With this in mind I thought I might help by doing this for you, and giving you my picks of the online sales that I've taken the time to browse. 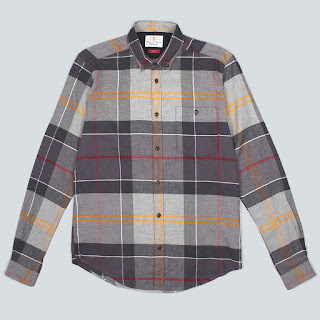 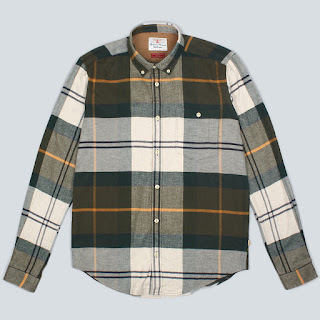 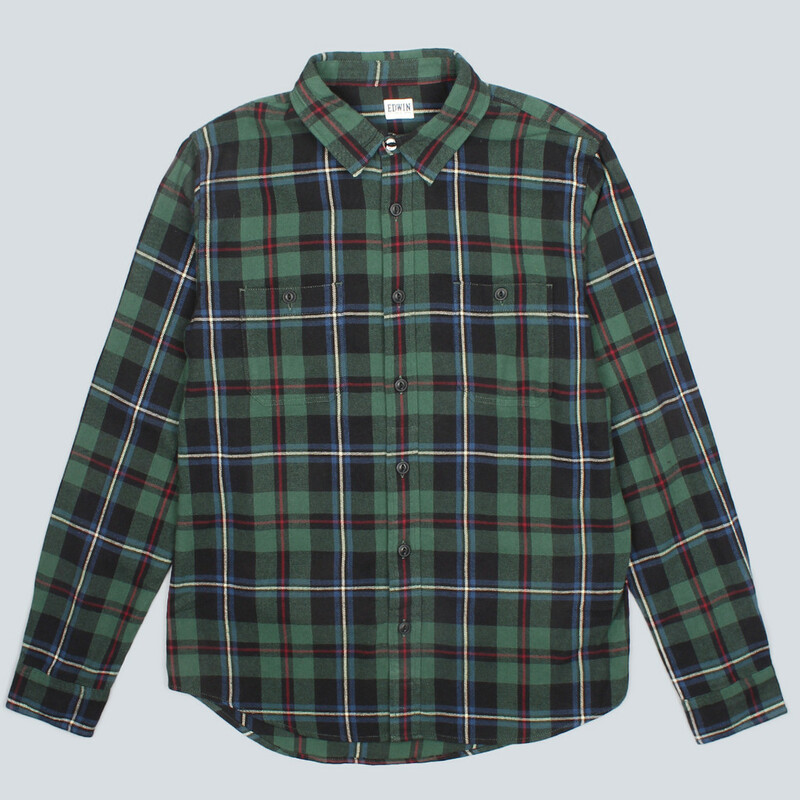 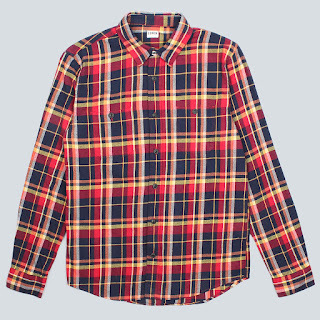 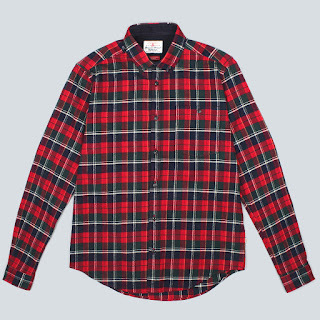 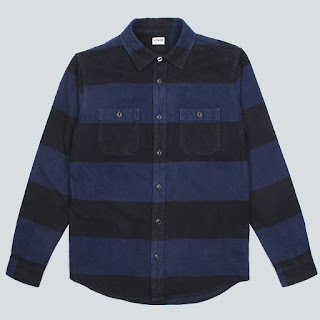 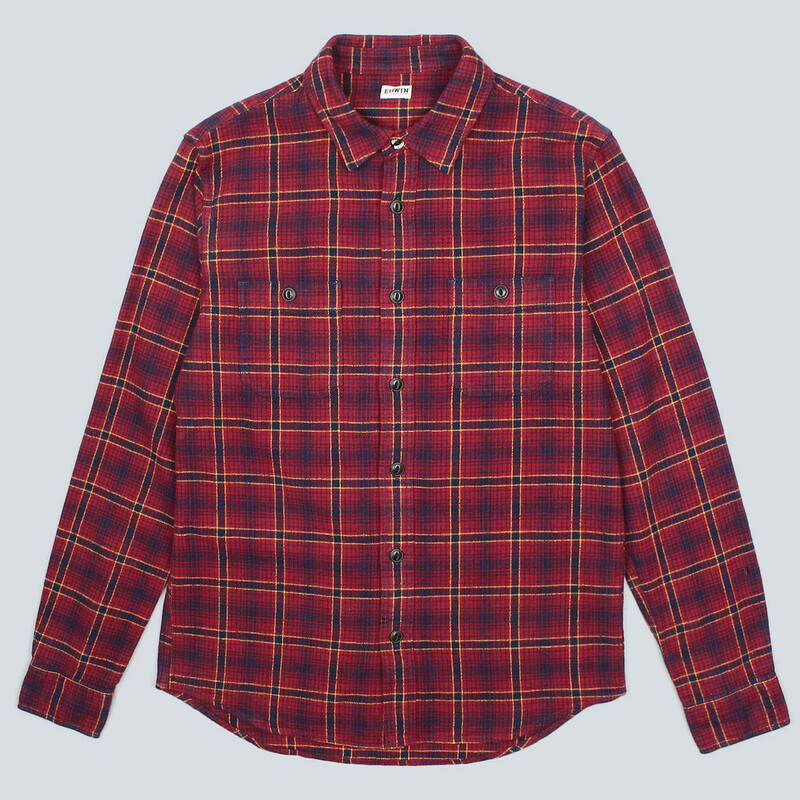 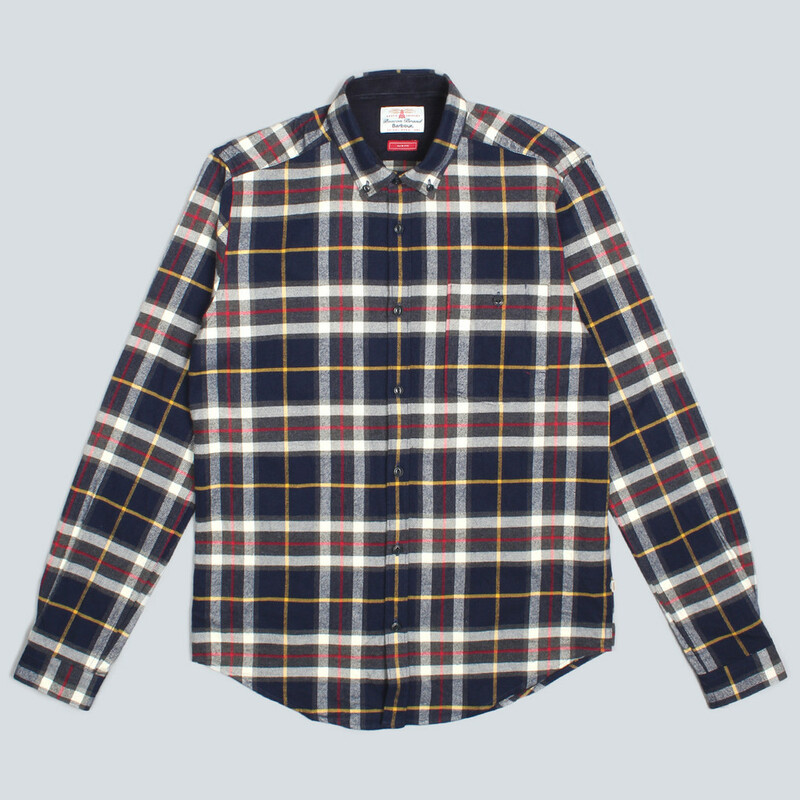 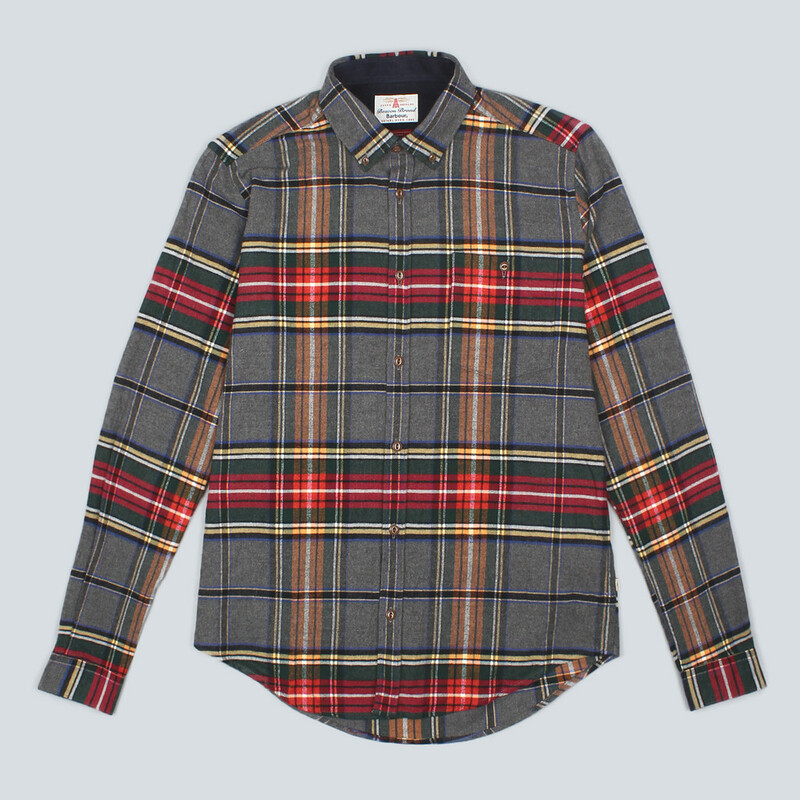 Here are my pick of shirts for under £40 from Barbour and Edwin in the The Content Store sale. On last look they all had good size ranges available. 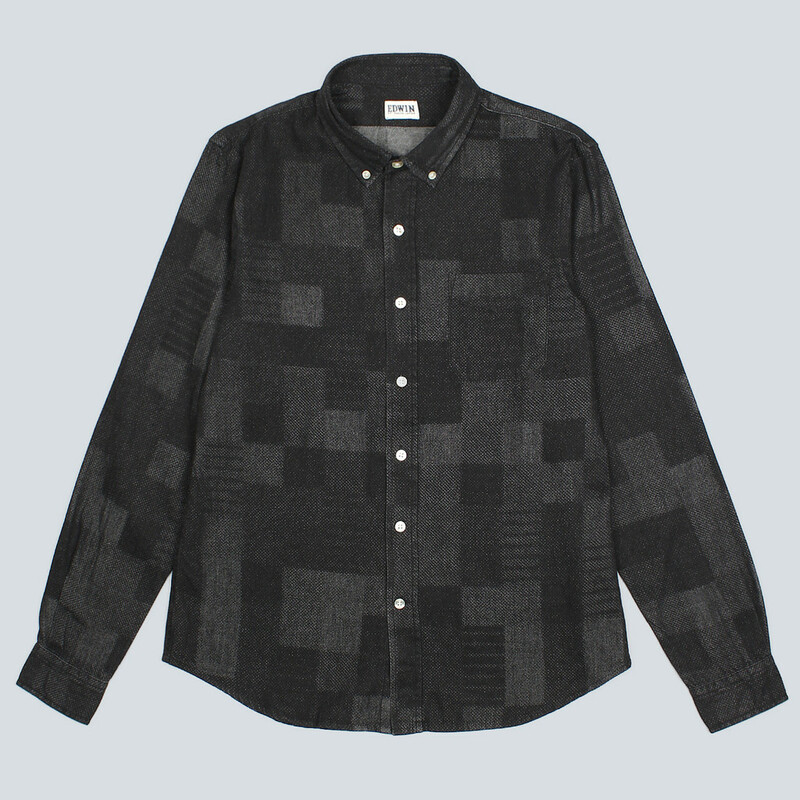 Use code news10 for an extra 10% off!